Want to send hilarious GIFs to a friend? Need an easy weekday dinner for two? There’s an app for that too. Missing out on daily meditation practice? Fret not, there’s an app for that as well. Yes, the phrase “there’s an app for that” has been around for a while now and not without reason. Check out the Google Play Store on your mobile and it’s invariably going to appear quite cluttered. Have you ever searched for an Android app for a particular task and been overwhelmed with ample choices and diverse brands offering same functionalities? With over 3 million apps available on Google Play, it’s certainly a mad competition. Mobile operating systems have successfully grabbed the attention of manufacturers and users alike. The two names that instantly come to our mind are iOS and Android. The latter leads in smartphone market share with approximately one-fourth of the devices running on it globally. So, what is so special about Android that masses are incline toward it? Well, there’s an array of reasons beginning with the ease of development to affordability. Android application development requires comparatively lower capital investment, which further results in a higher return on investment. 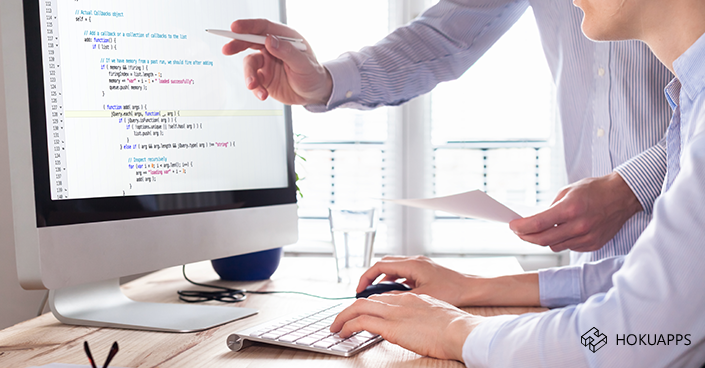 Being open-source, mobile app developers can make the best use of the Android SDK without worrying about licenses. Additionally, Android application development does not entirely depend on the Google Play Store for marketing its apps. You may think that developing an Android application is an easy task, given all its advantages. But, it’s easy to get carried away. Developers may often go wrong during the process of building an app if they fail to strategize it. Let’s take a look at the strategies that can make your app development process a hit among your target audience. Email marketing is no longer a thing of the past. Rather, it is one of the most effective marketing channels – however, it’s also one of the most difficult strategies to perfect. This is why if you plan to launch an email marketing campaign, consider multiple devices. Emails are a great way to keep your target audience updated via newsletters. You can use it to send offers, discounts, or coupons. Here’s a tip for you: ensure that your emails are easily clickable (40-50 pixels), contains short and crisp subject lines, under 20kb, and have screen width within 300-400px. Before implementing a mobile strategy for your Android app development project, take a step back to discover your objectives. Unless you define your objectives, you cannot really proceed with any Android app development strategy. What are the company’s corporate objectives? How can mobile initiatives help your Android app development project in mapping and achieving the desired corporate objectives? Do you have corporate mobile strategies? If so, who in your organization currently owns these mobile strategies? If not, have you decided who will own these mobile strategies? What do you want to implement for your users in mobile interactive marketing and m-commerce? What is the company looking to implement for employees in mobile in enterprise applications? Once you answer these, you’ll be able to define your Android app development strategies so that you can put your plan into action. Provide your users with SMS/MMS subscription facilities. If deals and offers are sent to a mobile device directly, users are more likely going to act upon it by making a purchase. Especially, messages of promotional and discounted sales ring the bell in audience mind and spread rapidly through word of mouth as well. It is quite natural for users to look forward to saving money while looking for required information. Consumers also specifically search for discounts and coupons using their mobile devices. It is essential to include discounts, mobile coupons, and codes that can be used on any user’s mobile device itself. Remember that users are seeking convenience and you could attract new users while retaining old ones by offering discounts that simply require a few clicks to redeem. Wondering what listening to your audience refers to? Well, to make your Android app development venture a success, you’ll have to analyze feedback from your target audience and understand the changes that need to be implemented in your per their recommendations. For instance, TIZE is a mobile app that permits users to create music on their mobile phones. Users can compose songs using keyboards and drum pads that are built into this app. They can also import samples of their own music. Even without ad budget, this app has registered downloads in hundreds of thousands, and the Android app developers are now using this momentum to introduce new features per user suggestions. If the UX of an app you just downloaded is not user-friendly, would you still be using it? No, right? It works the same way for your users. They won’t stick for long if the UX isn’t simplified. Yes, you must have figured it by now that it is imperative to test your app for possible bugs and flaws before launching it in the market so that the end-users have a flawless experience. Before jumping on the mobile app bandwagon, ensure that your end goal is set. If your Android app doesn’t make money, it’s definitely going to cost you a good deal of money. 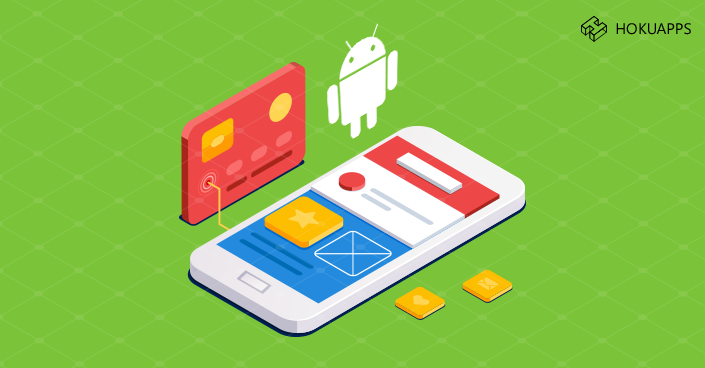 So before you embark on the Android app development journey, make sure that you know that the user experience is seamless, you know the target market for your mobile app, and that you’ll be able to monetize once you have built a fan base. Use reviews from users to keep improving your app continually and to keep from functioning out of the read.